Create a Recipe Book Cover with Placeit’s Book Cover Maker! 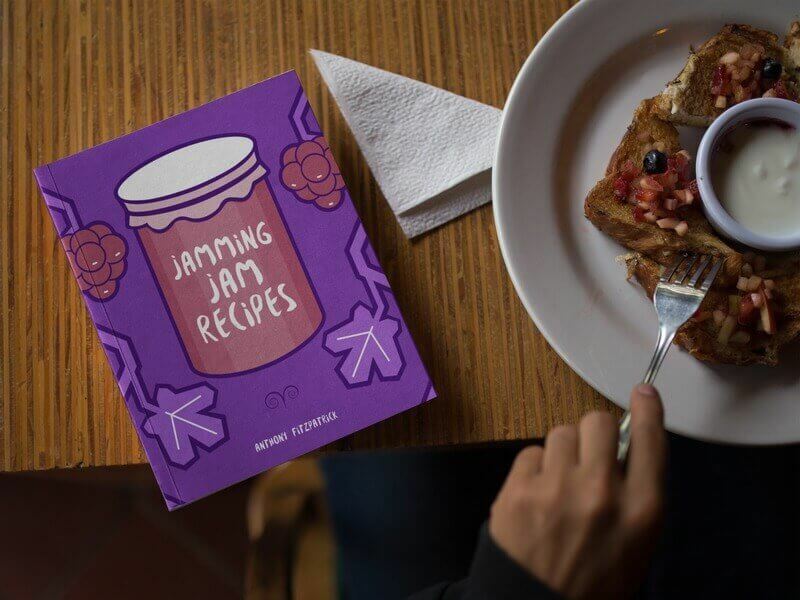 So you’ve written a cookbook and now it’s time to publish and promote it. Making a book cover design that represents what your book is about might seem difficult (and even more difficult if you don’t know how to use design tools), but fret not my dear writers. Placeit has book cover makers with enough assets and images for you to create the recipe book cover you always wanted, no need to hire a designer or buy expensive software. A great cover design can help you promote your book on social media, on ebook stores and on your website, so start designing your own book cover today and be in charge of it from cover to back. 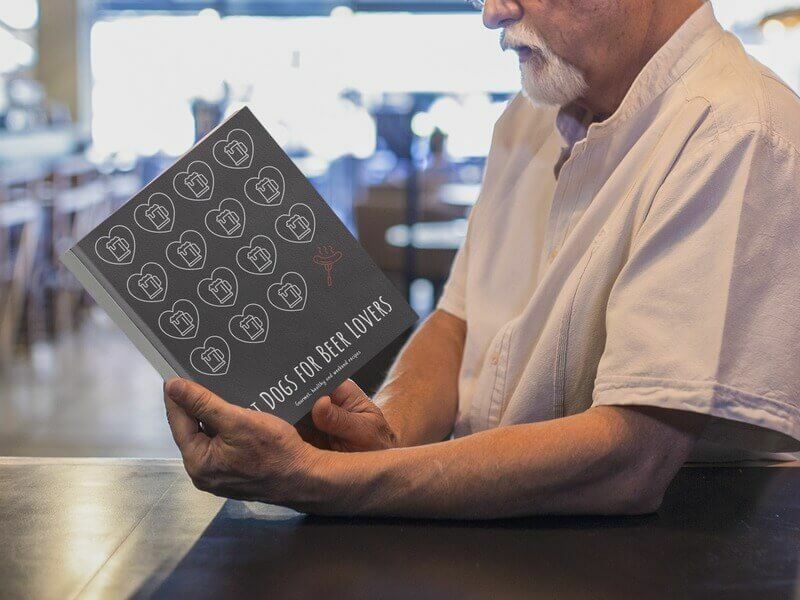 To use these cover makers all you have to do is enter the title of your book in the required fields and change the font and color to suit your aesthetic. After that, choose graphics that go with your theme and that’s it, you’ll get a high-quality book cover to use as you see fit. Create a recipe cover design with custom text. There are a lot of graphics to choose from that will help you get the aesthetic you’re looking for in your book cover design. A well thought out book cover design can help you boost sales and interest audiences to pick it up at the Kindle e-book store. 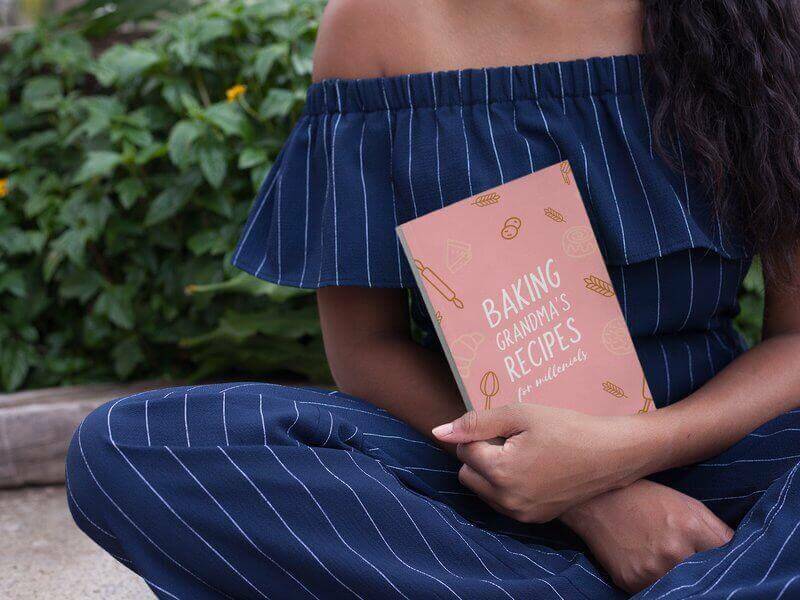 This ebook cover maker has graphics ready for you to design a cover that represents your recipe book. They say to not judge a book by its cover, but let’s be honest, a lot of the best books out there to give as a present, or to have as a coffee table book have beautifully designed covers. Make sure that your’s lives up to the standard by designing one with Placeit. I’m sure that once you were done writing your recipe book you wondered how to design a book cover. Well wonder no more, with this centered graphic with text on top book cover maker you’ll have one designed with beautiful graphics and enough fonts to create a truly unique recipe book cover. Make sure that once you’re done writing your book you’ll have a cover that represents exactly what your book is about. Making a recipe book cover with Placeit lets you be in charge of not only your book’s text but of the cover as well without needing to hire a designer and waiting for them to design it. If you’re looking for a book cover design that has great images to go with your text, well look no further. 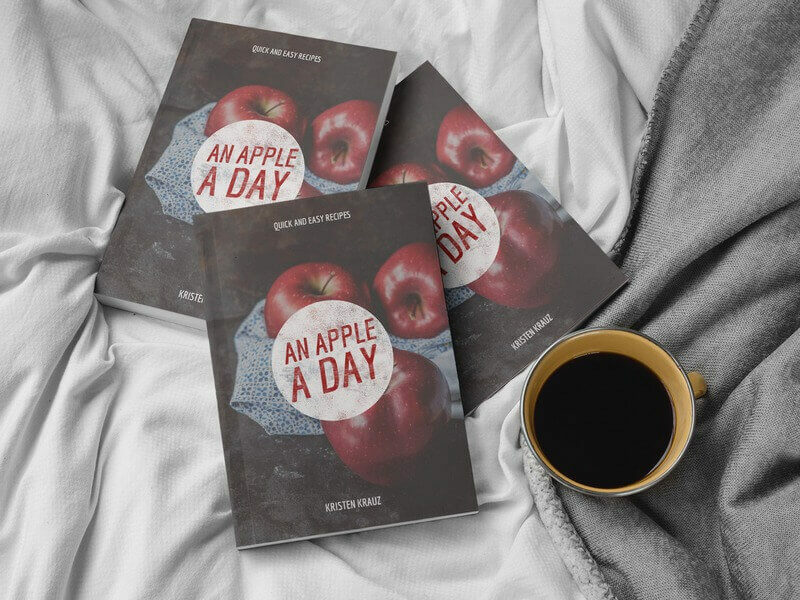 This book cover designer has the right images and fonts for you to create the book cover you envisioned when first writing your book. Design a book cover using Placeit’s book cover generator which has enough assets to create an amazing cover that people will love and will want to buy and share with friends and family. 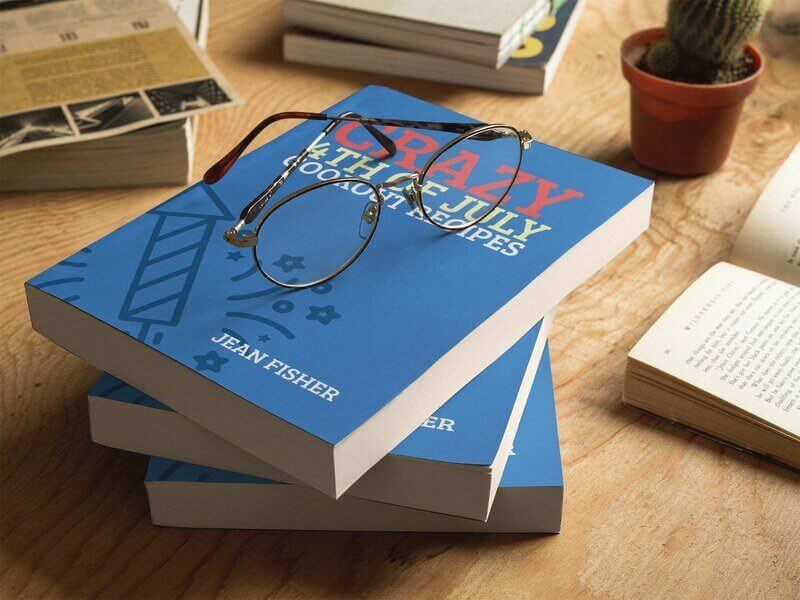 Once you’re done, our book cover mockups are there to help you promote it! Also, if you are into magazines too, you might want to check Mastering Your Travel Magazine Cover with Placeit. 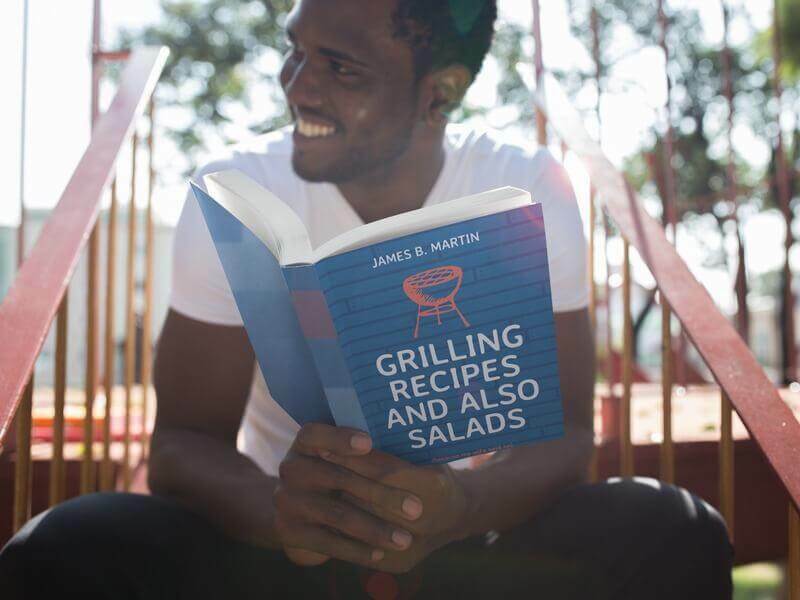 "My recipe ebook stood out from everything on the ebook shop, thanks to Placeit"